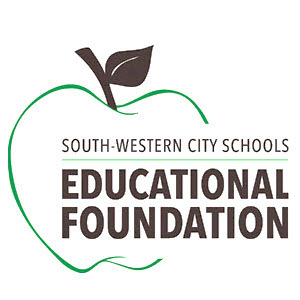 South-Western City Schools Educational Foundation: Drive Forward Golf Outing! Thank You to HR Personal Expressions as the Drive Forward Event Sponsor! Please support the local businesses that support our kids! Registration information will be posted after May 1, 2016!